At Blooms Today, we pride ourselves in the ability to provide expedited service to customers and we offer a 100% money back guarantee on all products. 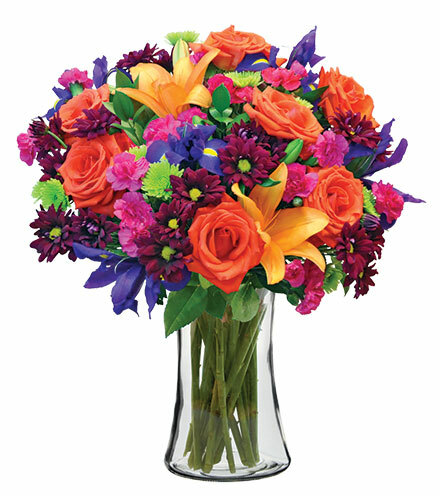 We are an industry leader because we offer a wide variety of thoughtful flowers and gifts, many with same-day delivery. We have optimized customer experience by having the unique ability to identify local florists in your area who meet our high standard of quality and freshness and match them with your Blooms Today order for the fastest delivery time possible. If you feel our product does not meet your expectations, please call us toll-free at 1-800-520-0573.